As many of you know, we hd a public HipChat room where you can chat with devs. Unfortunately you couldn't see text history, so if you just missed some info, you'd never see it. We're trying out a new App called 'Discord' that gives us text and voice chat! Once you claim your username, you can either continue to use your web browser of choice, or download the standalone app for Windows, Mac, iOS or Android! Windows and Mac standalone have a really awesome DARK theme (available in settings). Thanks for continuing to being awesome! Stop on by. I already am using my Christmas avatar in there because I was too lazy to switch it in a few months. See? We get up to some crazy stuff that you are missing! is this still used, is it worth it download and join? Just go to the website and try it out. No download or registration required. Sweet, already use Discord for Eve so what a bonus to have this too! Don't think I ever would forget this game!!! Every Single DAY I check the site and the Trello board on how th new update is going. BECAUSE THEY HAVE DONE IT AGAIN!!!! So much awesome new stuff, the surprises like the crabsquid!!! The PBSF Clan are a small but growing enterprise of gamers who care about Community. hey devs idea for a prawn upgrade maybe since the rule "no guns" how about maybe like a knife/machete prawn arm (or heatblade) just an old idea I had while playing so if you want to add the idea go ahead but if not those both are ok. Some reason banned. Didn't get told what I was banned for. Can I be unbanned? I bought the Steam and XBOX 1 version to try to support any way i can. It wont work on my computer because it's outdated. I gotta say great job Devs, this is my new favorite game and i can't wait to see what's coming down the road! 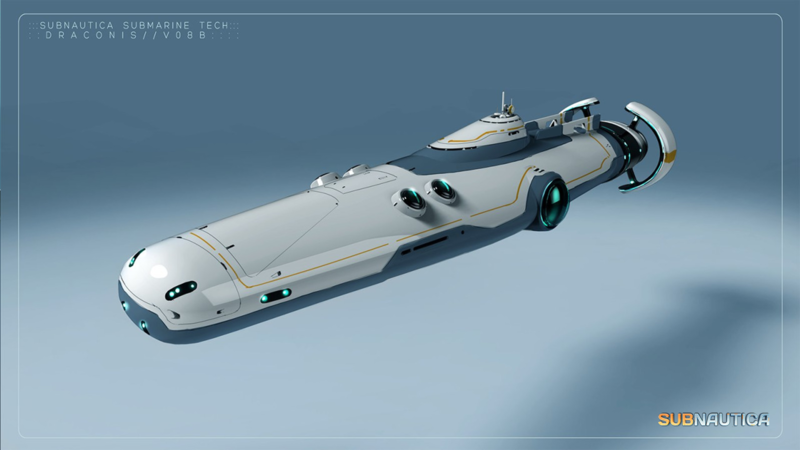 Anyways thanks for reading this Subnautica and I hope that you can take these submarines into consideration and possibly think of implementing them into the PC game whenever possible! I believe that it would an amazing improvement and update if these submarines were to be implemented into the game! 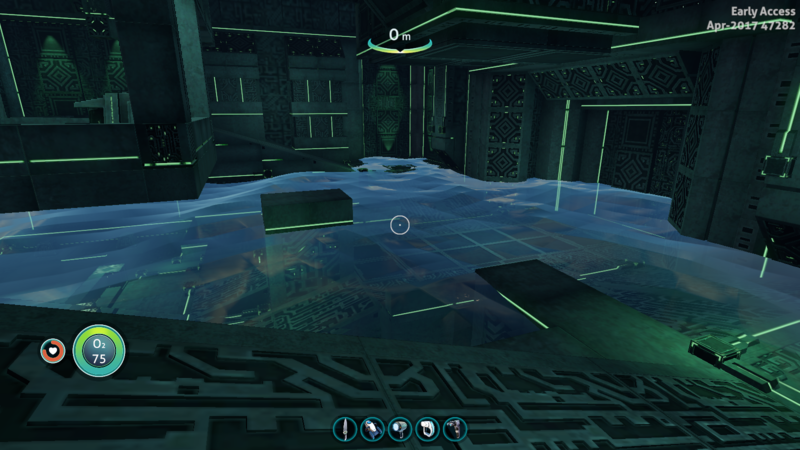 Anyway's until then I will be watching closely for more updates to subnautica (PC)! Thank's. P.S. If you could, please send me details of any info that you think of these submarines! you complain for an in development game. dont expect people to take kind to you. its not like several other games similar, that died in production. I made a GIF for the Sunbeam Shot Down event... thing... whatever! But do you really need a knife/machete on the PRAWN? The arms themselves are fatality inducing; you can kill things just by jabbing at creatures with the arms. No, but I get the sound of diving in though. i am using a macbook air but when i click play for subnautica experimental it says running but then doesn't open. Guys this isnt the thread for posting for help. If you need help, we have forums for that, or the chat room itself. Thanks. New here just started this game 2 days ago and I've already missed two days of work LOL. Great job devs! My only complaint is when strafing I get a stutter or micro stutter whatever but the game is so beautiful I can really overlook that for now. I've tried all combinations of the vsync and triple buffering through in Nvidia control panel. I did the windowed mode exclusive for the launcher on Steam in order to get those options to work for the control panel. I'm seeing a lot of people saying that the game just isn't optimized yet which is understandable. Either way great game!!! Hi @Obraxis I thought i would check in, how is everything going? How do I make a discussion? Sorry, I am new. New here, can't create topic yet.... Anyway, one thing... The pda voice tells you something along the lines of "It's common for those accustomed to synthetic food to be repulsed by eating an animal carcas, Remember that humans survived this way for milenia"... Later in a transmission from ALTERRA HQ you hear the workers ordering lunch. In particular a "HAM and cheese"..... Thoughts and explanations? ?